A key part of the SITES framework is enhancing physical, mental and social well-being as a result of human interaction with nature. SITES projects also provide education that promotes the understanding of natural systems and offers opportunities for community involvement and advocacy. 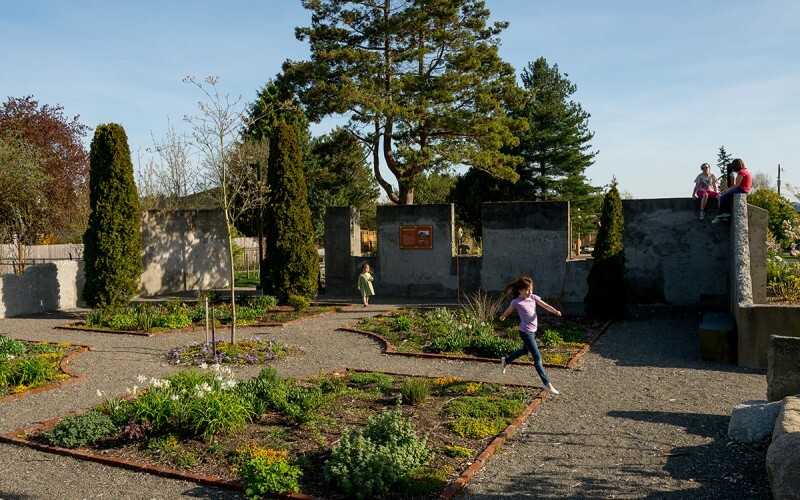 Located in Seattle, Washington, Kirke Park transformed a non-operational space into a vibrant neighborhood park. This project established a place where the community can now come together outside for events, playing and gardening. 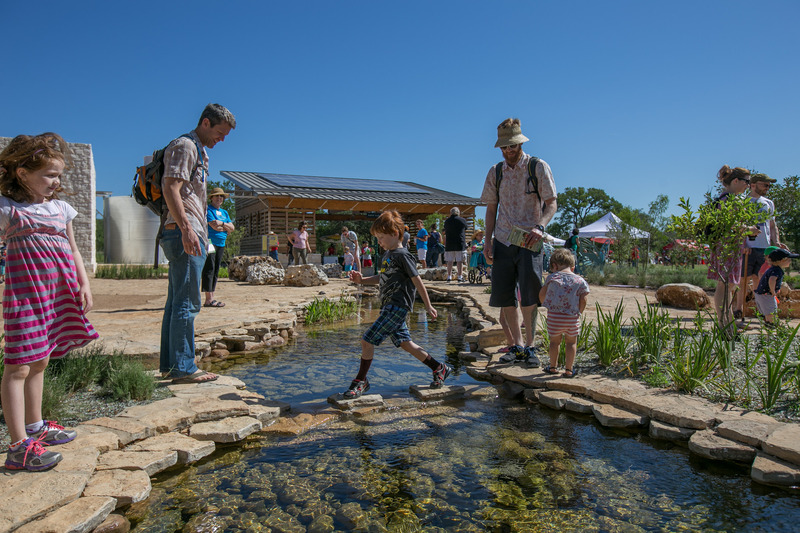 The Luci and Ian Family Garden at the Lady Bird Johnson Wildflower Center in Austin, Texas, provides a unique and beautiful space for children and families to learn and appreciate the outdoors through their exploration of the plants, wildlife, water and other sustainable design elements on site. Luci and Ian Family Garden. Before the renovation of Boeddeker Park in San Francisco, California, the site was considered unsafe for the nearly 50,000 people who lived nearby. 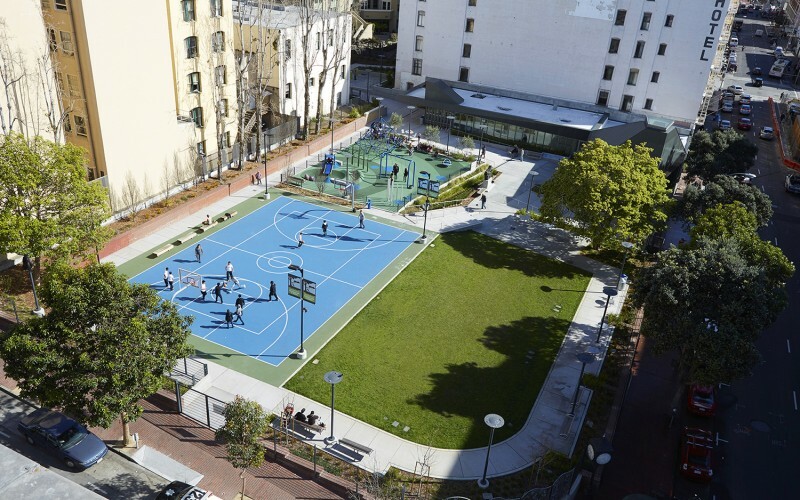 After the park was transformed through SITES certification, it blossomed into a place for children and adults to play, work out and gather as a community. Find out if there’s a SITES project in your area by visiting the SITES project directory.